Our General 4.5 ton ceiling Ac price Bangladesh is original General Brand Air conditioner We know about our product because it’s our imported from Thailand.Our business goodwill 32 years in Bangladesh. General is top brand air conditioner in whole world. 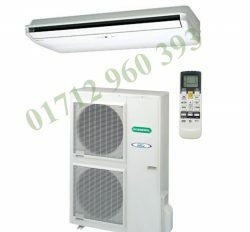 We are selling general brand AC is much more from our shop or online store. Our product and service is top quality every buyer knows it. You will find in here “General Air Conditioner price list Bangladesh” you know how to see low price product with high quality air conditioner. It is use in industry or office. Sometimes it may use in home. 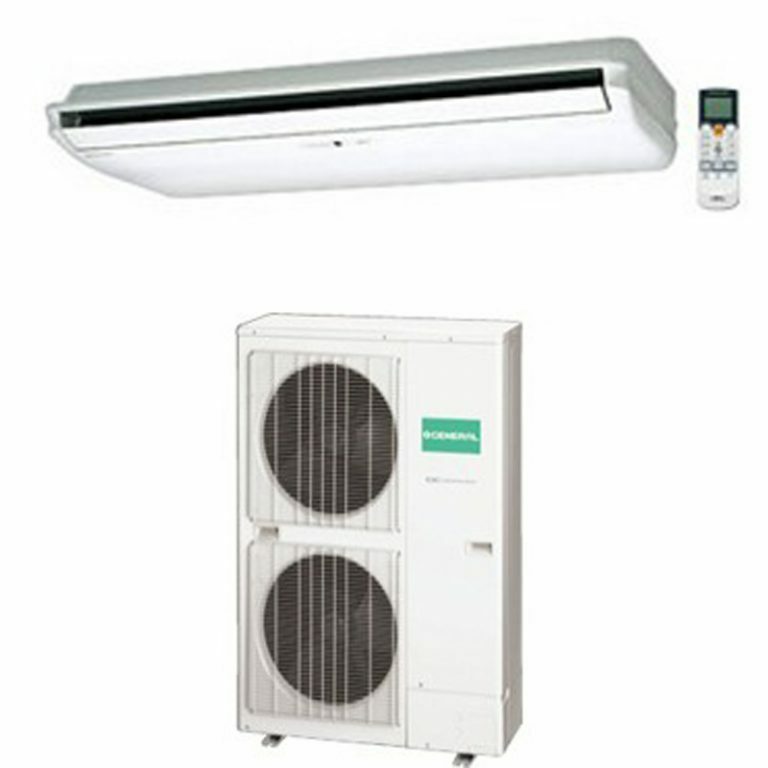 We can supply any amount of air conditioner. Durable & long life use. General 4.5 Ton Air conditioner contain 54000 Btu with high efficiency. It has super cooling ability with high ambient. It has excellent long term service quality. This is a one kind of industrial Air conditioner. It has need 440 Volta for electric connection. 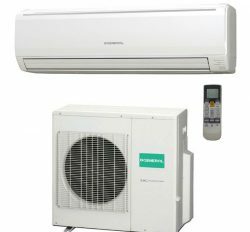 We are authorized Dealer of General Air conditioner. General Ac authorized Distributor in Bangladesh is esquire electronics Ltd. There are lot of Air conditioner for customer selection. Our customer preference is top because client is king.General 4.5 Ton ceiling Ac is top selling item in bd. Our product quality is measured by Fujitsu general Ltd,Japan. Origin Fujitsu General Ltd (Japan). 2 Years on compressor with 1 year spare parts and free service. Not dust clean.